A full moon and comet share double billing in a special night sky show this weekend. A lunar eclipse starts everything off Friday night. The moon will pass into Earth's penumbra, or outer shadow. The moon won't be blacked out like in a full eclipse. 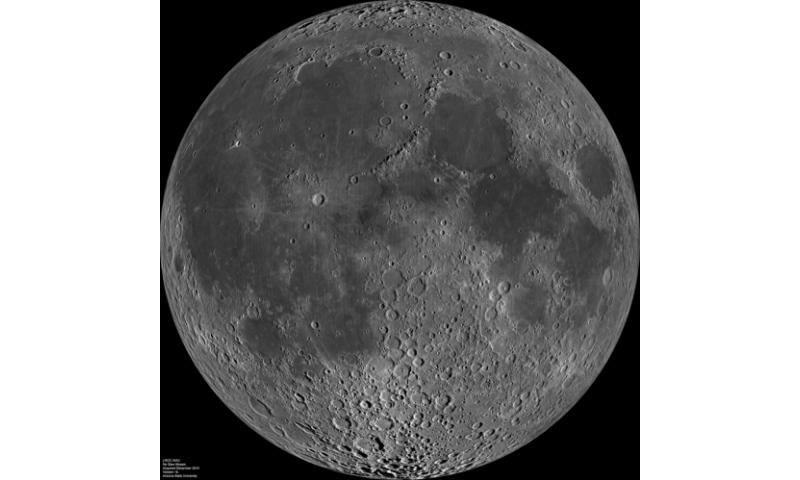 Only part of the moon will be shaded, but it should be easily visible from much of the world. Comet 45P, meanwhile, will zoom past Earth early Saturday. It will be a close encounter as these things go, passing within some 7 million miles. The comet will be visible in the constellation Hercules. Binoculars and telescopes will help in the search. Stargazers have been tracking Comet 45P for the past couple months. The ice ball comes around every five years.